Here in Colorado, teaching our kids to stay away from retail marijuana before the age of 21 is a tough task, but we as parents have to step up to the plate. We have to have the conversations we’ve been avoiding because the truth is, our kids actually do listen to our opinions, they do care about what we have to say, they crave boundaries (even though it doesn’t seem like it), and there’s a lot at stake here. 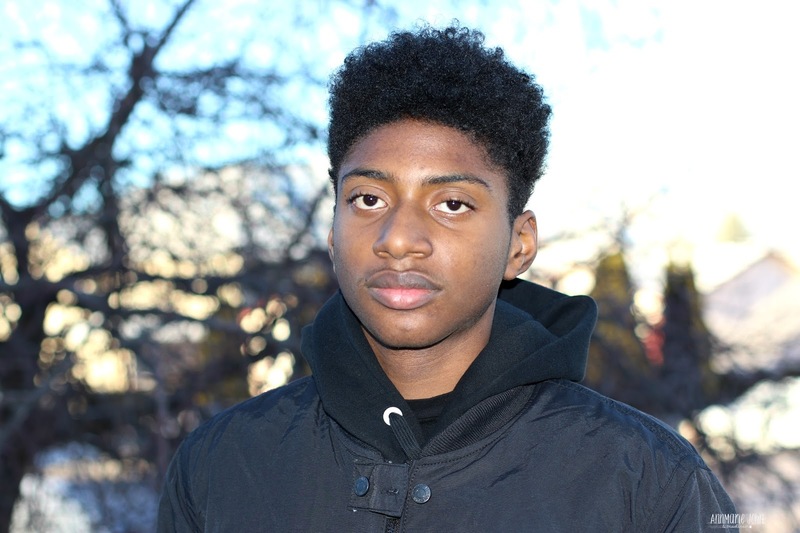 I recently sat down with my 16-year-old son Kyle since he's a high schooler. I wanted him to be aware that while retail marijuana is legal here in Colorado, if you're 21 or older, I would prefer if he didn't use it until after age 21 or preferably not at all. I was amazed at how much he already knew and what his thoughts were. I listened to what he had to say and he listened to me and made it clear that he was NOT going to use it. When asked why, his answer was "because I know that it's not really good for me and I'm not interested". We talked about peer pressure and what happens if his friends were all doing it and asked him to. He responded by saying, "well if they were all jumping off a bridge, would I do that too?". Don't be afraid to talk to your children, be open and honest with them and let them know your expectations. Also let them know the consequences of using retail marijuana before they're 21 as well. 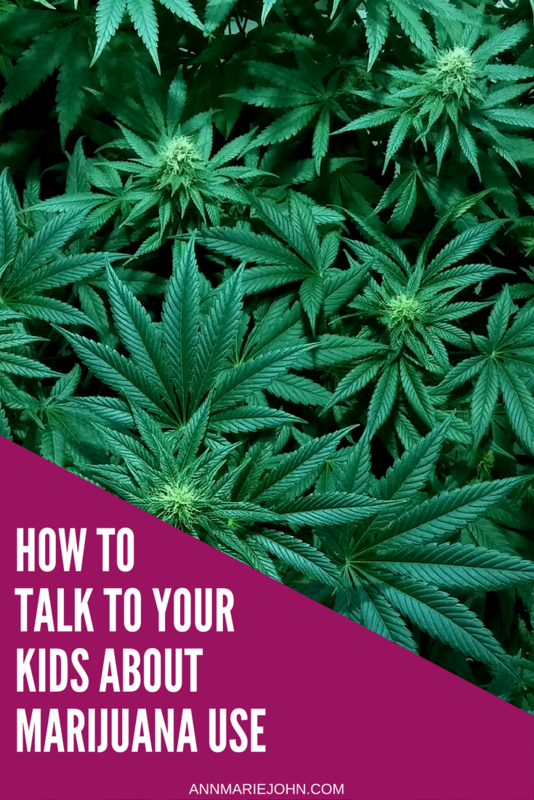 If you feel like your child may be hanging with the wrong crowd or may be growing an interest in marijuana, you’ll have to explain all of the real-world consequences that could come of going down that road. Remember, kids don’t often think about the consequences of their actions...they just do it! Let kids know that if they breaks school rules, they may be referred to drug counseling, suspended, expelled, kicked off of a team, or face prosecution…all over marijuana! Explain that marijuana could affect their sports performance, learning and memory, and judgment. Tell them that you worry that using marijuana will lead them to make risky and unsafe choices. Explain that if someone under 21 is caught with retail marijuana, they could get a Minor in Possession (MIP) charge. This could result in fines, driver's license suspension, the loss of financial aid for higher education, and misdemeanor or felony charges. A good rule of thumb is to start the conversation at age 13, if not sooner (Use your discretion.). Keep in mind that of high school seniors who use marijuana, one in three used it before they were 15. Be a good listener and try to understand your child’s opinion. Avoid talking down to them. Remember that if they feel safe, they will come back to you to discuss problems (And you want them coming to you for advice, not their bonehead friends, right?). While you need to be respectful while tackling this topic, remind yourself that you’re not here to be your child’s friend, meaning you need to establish clear rules and consequences for disobeying them. Nobody wants to be the bad cop, but your kid needs to know how serious this is to you. Having said that, research tells us that positive messages get farther than negative ones, so try to focus on ways marijuana could get in the way of their goals instead of just harping on how much trouble they’ll be in with you. You can even steer the conversation onto something lighter by talking about goals, hobbies and interests once you’ve said all you had to say. If your kids are focused on volunteering, club involvement, or taking steps towards achieving their dreams, they’ll prioritize all of that over using marijuana anyway. If your child seems especially naïve, you might try preparing them for how to say no when they're feeling peer pressure. Tell them to keep it simple, and say something like, “If I get caught, I won’t be able to [insert extracurricular activity here].” Remind him that they can even use you as an excuse! While we’re on the topic of peer pressure, one of the best ways to keep your kids out of trouble in general is to know who they are hanging around with. Teach your children that marijuana isn’t something they really want to build their identity around. Being labeled a “pothead” could hurt their image to potential employers or even to someone they may want to date. 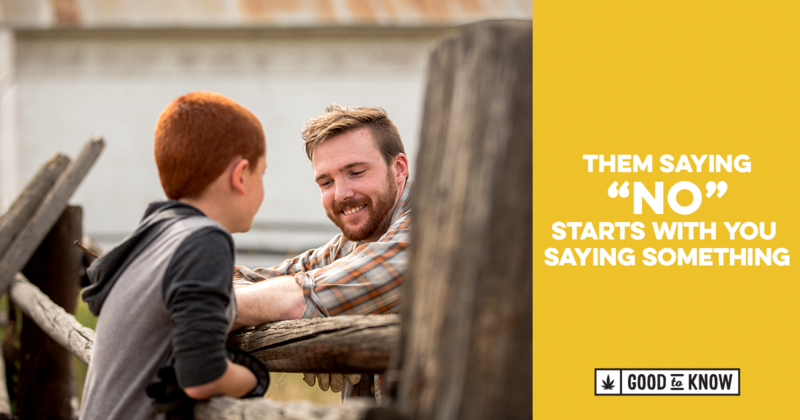 Keep on having these important conversations, even if you’ve already discussed this with your child. Kids’ opinions change all the time, and as they get older, they might feel increasingly more pressure to try retail marijuana. Be involved in their lives, and be clear about your rules and expectations. Stick with the rules you set and be serious about consequences. Celebrate when they do well in school, when they get a job, and when they meet their own personal goals. Do everything you can to keep their eyes on the prize (their passions) and off marijuana. And remind them that four out of five teens don’t use it, so when they say no, they’re not alone. The recent 2015 Healthy Kids Colorado Survey (HKCS) found that if a parent feels like underage retail marijuana use is wrong, and their kids are aware of this, they’ll be four times less likely to use it. Research shows that children who have clear family rules tend to avoid the stuff, and those who know they can ask a parent for help are less likely to use it, too. 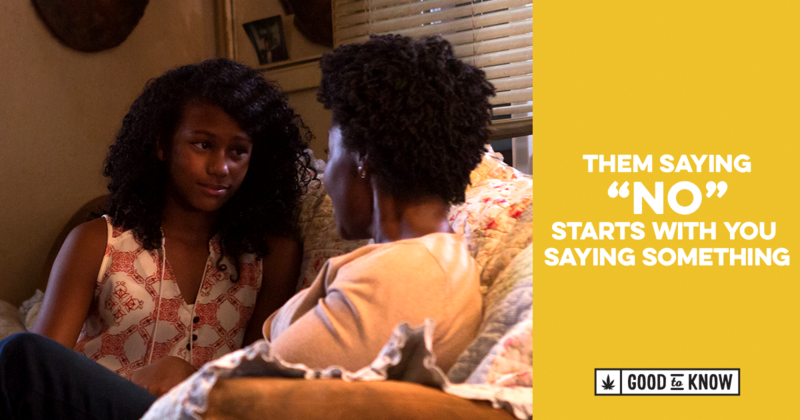 So don’t sweat it: just letting your child know you’re available to have these conversations might matter more than the words you say. If you don’t know where to start, visit GoodToKnowColorado.com/talk for tons of suggestions and resources that can help you. And with that I leave you with this enlightening video.